This guy is scary cute and cuddly. I think he will be deeply loved by the youngest, who are frequently scared by Halloween decorations. His friendly, goofy face will bring a smile to any child face. He can also be an companion for a trick-or-treating. Enjoy! 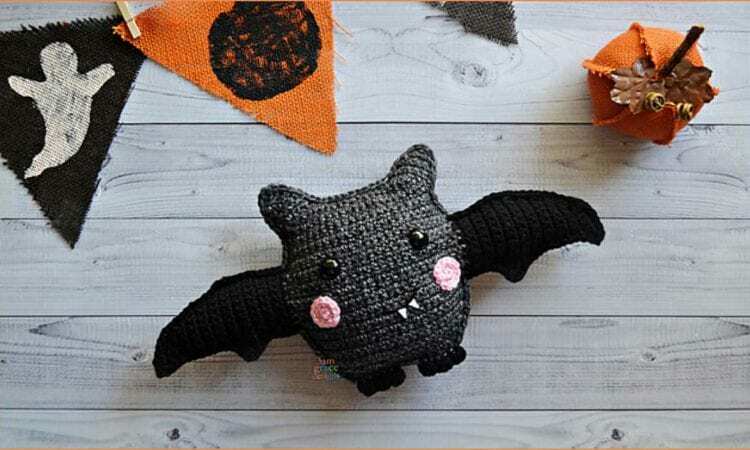 A link to the free pattern is at the end of the post.